Will Smith is many things. Actor, MC, humanitarian, father, social media influencer and husband are some of the titles he holds. However, the West Philadelphia, Pennsylvania native says that standup comedy is a fascination of his that gives him fear. 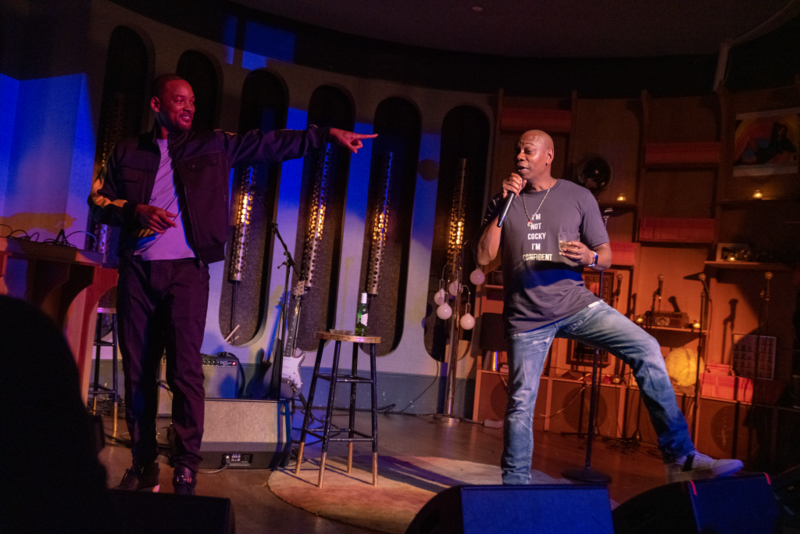 Smith’s role on The Fresh Prince Of Bel-Air, in film, and on some of his music with DJ Jazzy Jeff & The Fresh Prince has been presented with comedy. However, in a new video, Smith reveals that much of his act is an overcompensation for a personal shyness. The gregarious and romantically charming personalities that Will plays are not a natural extension of the 50-year-old media mogul.